Sony Computer Entertainment and Microsoft Studios are the richest video game companies in 2018. Sony Computer Entertainment’s net worth is calculated to be $17.49 Billion. Microsoft Studio’s net worth is calculated to be skyrocketing at $37.2billion. Both Sony and Microsoft are the industry leaders of gaming consoles with Playstation and Xbox setting up the benchmarks. 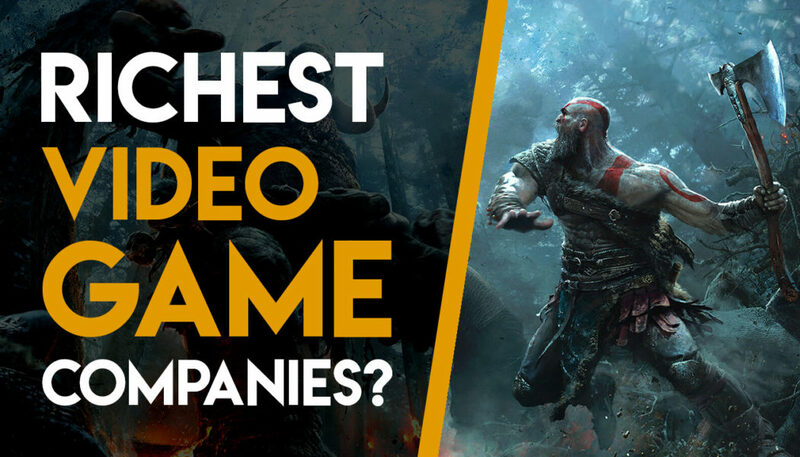 However, the income they earn through the sale of consoles is not added in the above tally of the richest video game companies. Instead, the above tally only calculates the revenue earned from the income of games developed in-house or by first party studios. Microsoft’s first party studios include famous developers such as The Coalition, the studio behind Gears of War series, and Bungie, the studio behind the renowned Halo series. Sony’s first party studios include Naughty Dog, the studio behind the famous Uncharted series and The Last of Us, and Sony Santa Monica, the studio behind the God of War series. Microsoft and Sony are the richest video game companies ever as they know their consoles and markets. Both the companies also own a large number of first party studios. Microsoft’s most sold games from which they earned huge amounts of profits in the recent years include ‘The Halo 5: Guardians’, ‘Forza Horizon 3’ and ‘Gears of War Ultimate Edition’. Talking about Sony’s most profitable games, ‘Uncharted 4: A Thief’s End’, ‘Horizon Zero Dawn’ and ‘Bloodborne’ occupy the list. It is worth noting that the all the above-mentioned games are the ones that are available and exclusive of the latest console of the respective company. This post originally appeared on GameSmug. Head over there to check out more of their work. For more latest news and updates, stay tuned to Gaming Central. IS this 1996 or something? 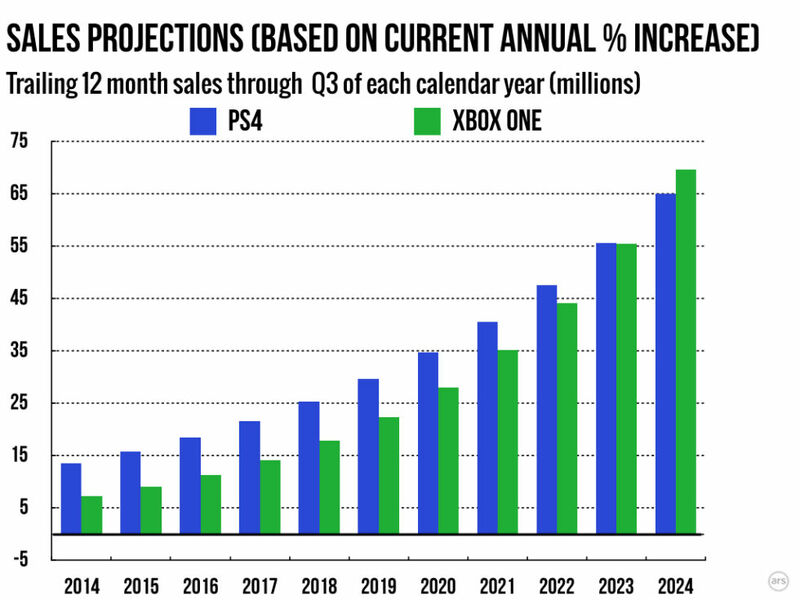 You are pretty very far off from reality if you think Sony and Microsoft are the biggest gaming companies right now.